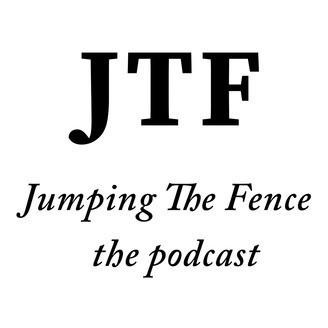 Can personal growth be hilarious and inspirational? We believe so, join us for new episodes each Wednesday. 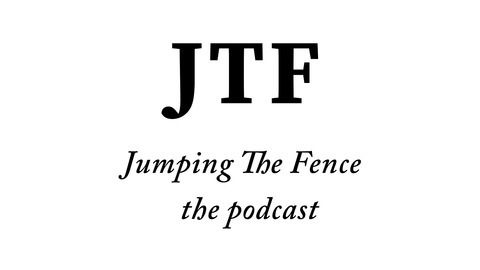 If you have any questions or would like to share your Jumping The Fence stories, please feel free to email us at: jumpingthefencepodcast@gmail.com Jumping the Fence is hosted by: Mary Pat Bohan - marypat.bohan@gmail.com Terry "Terrance" Opalek - www.terryopalek.com Jen Stanley - www.fromscratchwellness.com Michael Frontier - www.michaelfrontier.com Edited and Produced by: John Magallanez - jnmagall@gmail.com.